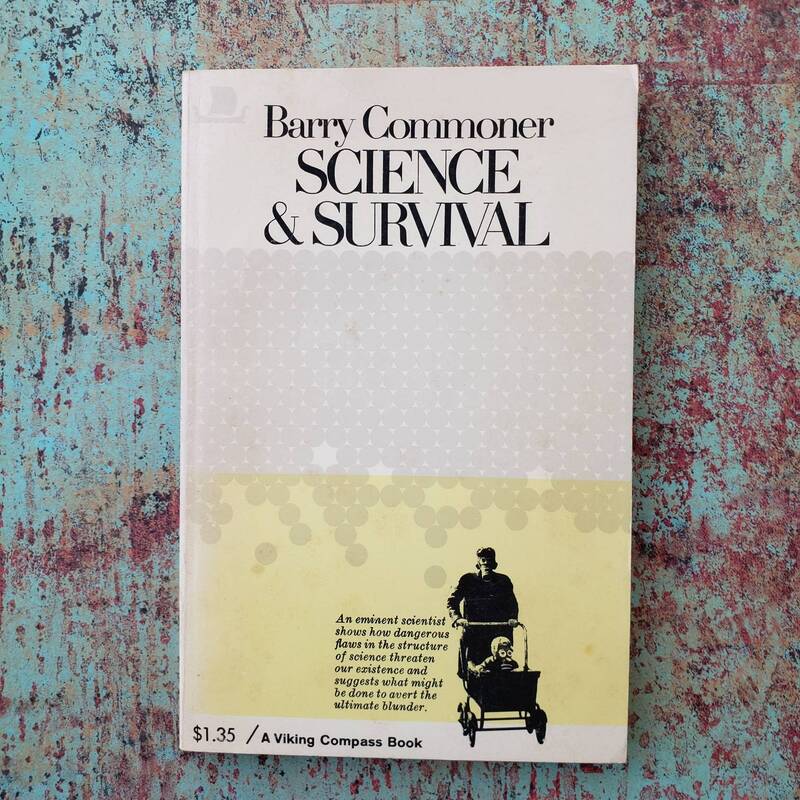 In Science and Survival, Barry Commoner announces that "the age of innocent faith in science and technology may be over." A massive electric power failure all over the Northeast, the admission of children to a St. Louis hospital 15 years after they had been exposed to radio-iodine from Nevada nuclear bomb tests, the disturbing news about DDT, and the potential menace of recombinant DNA - not to mention the threat of "nuclear winter" in the event of thermonuclear war, a prospect Commoner discussed years before most Americans even heard of it - led him to the conclusion that science, like the magic practiced by the legendary Sorcerer's Apprentice, was getting out of control. Therefore, scientists could no longer simply remain at their work; they had to go out and alert the nonscientists to the problems that their work was creating. 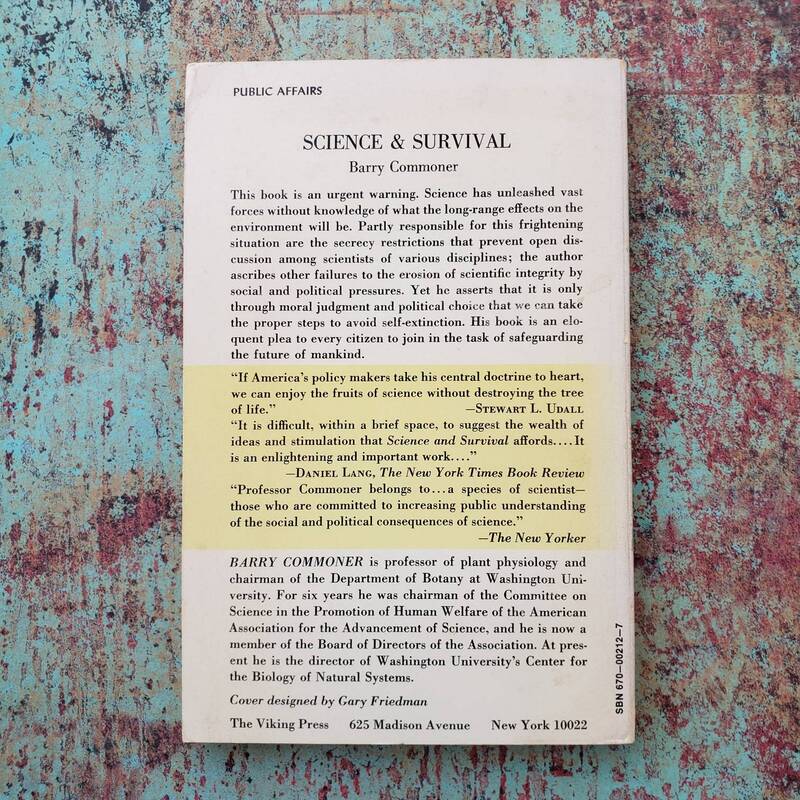 "Science can reveal the depth of this crisis," the book concluded, "but only social action can resolve it."